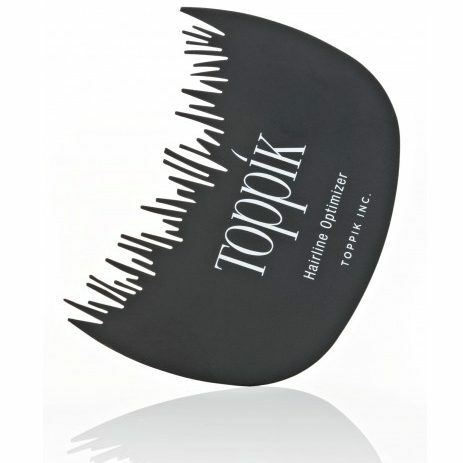 Toppik Hairline Optimizer is a hair perfecting tool to use when applying your Toppik Hair Building Fibres to your hairline. 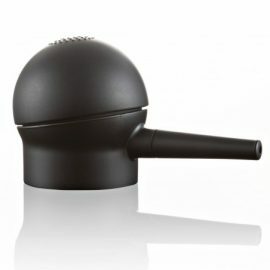 The Optimizer will create a natural looking hairline and prevent your fibres from getting onto your forehead. For best results, use in conjunction with Toppik Spray Applicator. 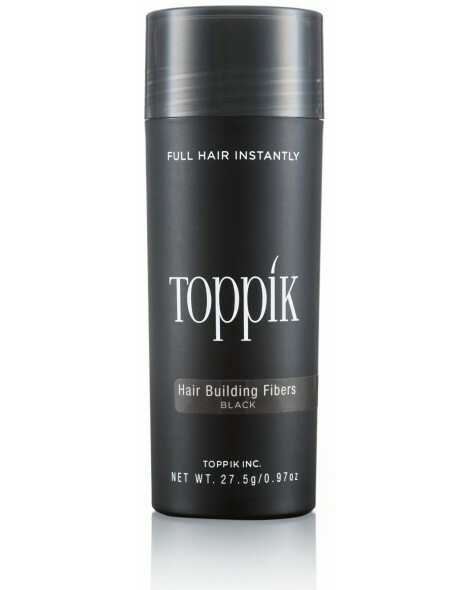 Toppik Hairline Optimizer will eliminate an unnatural looking straight hairline, by creating a pattern that replicates a natural hairline. 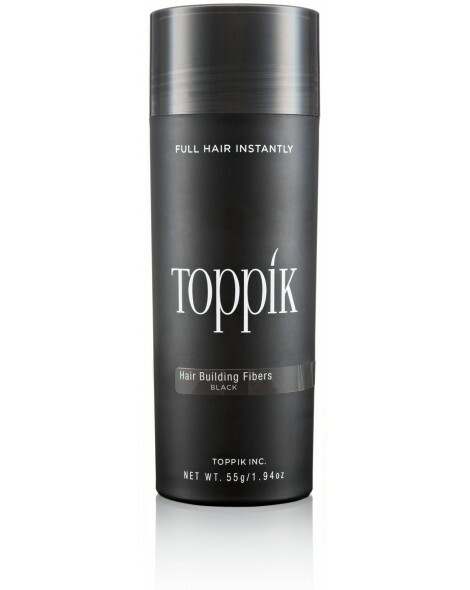 Use in conjunction with Toppik Hair Building Fibres and Toppik Spray Applicator for the best possible results. 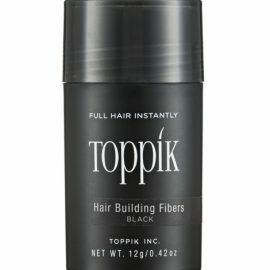 Toppik Hairline Optimizer will prevent your fibres from falling onto your forehead, shoulders or clothes, so less fibres are wasted.